Sadie Sullivan lost everything when a herd of longhorn cattle bound for Dodge City trampled and destroyed her farm. Now she works in Dodge—one of the most wicked and lawless towns in the West—at the Northern Star saloon. But her survival in this new world of sin and violence depends on maintaining a secret so deadly it could end her life before the town of Dodge can. The one man capable of unraveling all of Sadie's secrets is Noah Ballantyne, the Texan cattle rancher whose herd destroyed her home. Back in town and taking up the role of Deputy Marshall, Noah vows he won't leave until he's put things right. But with the Northern Star's owner unwilling to let her go and a rival rancher plotting to claim her for his own, things won't be easy...especially with Sadie resisting him every step of the way. The cattle were destroying everything: the tiny apple tree she’d sheltered in the wagon during the long, sweltering journey from Virginia; the fence she’d devoted weeks to repairing over the winter with scraps of deadwood; the vegetable garden she’d sown during the first whisper of spring and painstakingly coaxed to life every heartbeat since. Sadie glared at the beasts, eyes burning with tears of hopeless rage. 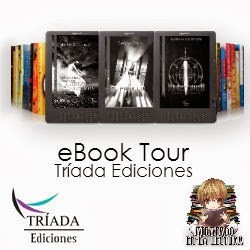 They were thin, ugly creatures, spindly legs culminating in cloven hooves, heads wielding heavy horns that twisted out of their skulls in long spikes. Texas longhorns, the Devil’s helpers. In the middle of them rode Lucifer himself, sent straight up from Hell to torment her and tear away everything she’d slaved to build. She tracked the long-legged, solid-built cowboy as he steered his horse through the milling beasts, angling toward her and her father—and their sod house which, she realized with a jolt of dismay, was also in danger of being leveled by the heaving mass of cattle. The intruder, similar to all the other Texas drovers, was covered in a layer of trail dust so thick it hung on him like a second skin. But it was one of the only things he and the other men had in common. While the rest hollered and cracked whips over the backs of the beasts in their charge—trying to persuade them to return to the trail—this man urged his mount through the river of hide and horn, making a beeline for her. It infuriated her that he was so silent, that he could guide his horse with remarkably little effort. As the distance between them shortened, unease crept up her spine. His gaze was unwavering, never leaving her. She swallowed, tightened her fingers around the ancient shotgun clutched at her side, and concentrated on her anger and frustration, transferring them from the longhorns to settle solely on him. She did not want him to come any closer. Yanking the shotgun up to her shoulder, she took aim. The cowboy straightened in his saddle but otherwise did not acknowledge her hostile action. Nor did he slacken his pace; if anything, he bore down on her even faster. Something slammed down on her shotgun, pitching the rusted barrel earthward. The buckshot tore a savage gouge out of the clay in front of her, kicking up a cloud of dust. The blast rocked her and forced her to stumble back. Her father’s red face inserted itself between her and the cowboy. With a curse, he jerked the weapon from her numb hands. As she stood gawking at him, the cattle, spooked by the shotgun blast, bolted—fast and in every direction. Her father sprinted toward their lone plow horse, vaulted onto its back and galloped away from her and the cattle. Typical. She shouldn’t have expected anything different from him. He’d thought only of securing his own safety. He’d abandoned her alone and unarmed in the center of the herd. I’m going to be trampled. I’m going to die. 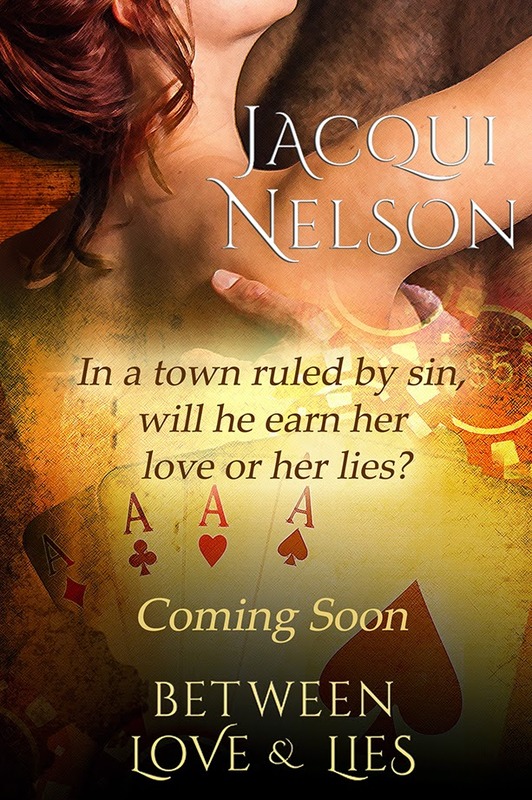 Jacqui Nelson writes historical romantic adventures set in the American West and Victorian London. 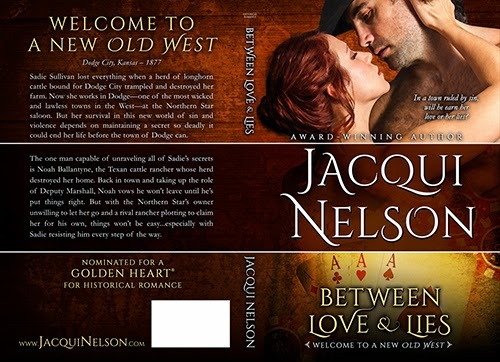 Jacqui's love for the Old West came from watching classic Western movies while growing up on a cattle farm. Her passion for Victorian London wasn't far behind and only increased when she worked in England and explored the nooks and crannies of London on her weekends. She now lives on the west coast of Canada where she works in a bookstore. 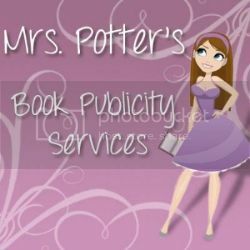 She is a Romance Writers of America® Golden Heart® winner and three-time finalist.